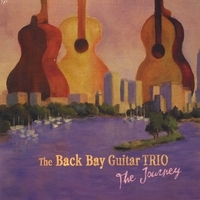 "The Journey", showcases the group's wide stylistic range and includes; transcriptions of Debussy, Brahms, Gershwin, Prokofiev and Brubeck; Latin American compositions from Paulo Bellinati and Astor Piazzolla; trio arrangements by John Duarte, Heinrich Albert, and Paul Hindemith; and many surprises including 10-string guitar, bottleneck slide, and harmonica! 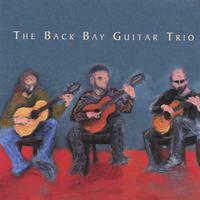 The Back Bay Guitar Trio bring the energy, excitement, and humor of their live performances to life on "The Journey". 11 Lieutenant Kije Suite Op.